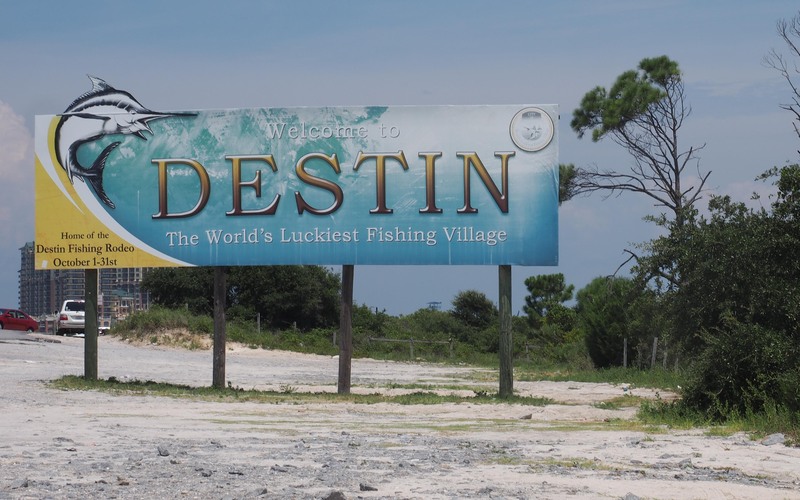 Years ago, Myrtle Beach, S.C., was a popular golf destination for all-male buddy trips, corporate executive outings and bachelor parties. Men would make their annual golf trek, leaving the wife and kids behind. 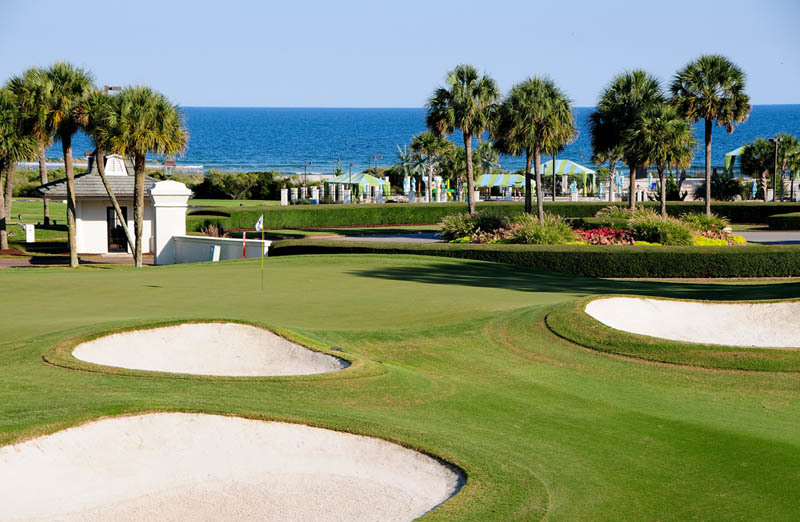 Today, visitors are discovering a family-friendly golf mecca that also offers upscale entertainment, a bustling nightlife, outstanding restaurants, shopping and sandy beaches where flip-flops are always in style. Pinehurst Resort has earned the distinction of Golf Resort of the Year by the International Association of Golf Tour Operators (IAGTO). Pinehurst Resort features nine championship golf courses for guests to enjoy, including the famed Pinehurst No. 2. Opened in 1907, No. 2 was designed by Donald Ross, who called it “the fairest test of championship golf I have ever designed.” No. 2 is best known for its crowned, undulating greens, which are some of the most complex and widely hailed in the world. In 2010, the design firm of Bill Coore & Ben Crenshaw began to restore the natural and strategic characteristics that were the essence of Ross’s original design. About Pinehurst: Located in the North Carolina heartland, Pinehurst Resort & Country Club, established in 1895, is a 2,000-acre property featuring an award-winning spa, nine golf courses, tennis, and activities for the family. Widely known as the Cradle of American Golf, Pinehurst has hosted more single golf championships than any other site in America, including the U.S. Open, PGA Championship, Ryder Cup Matches, TOUR Championship and many others. In June, Pinehurst served as the site of both the U.S. Open and U.S. Women’s Open Championships in 2014 in back-to-back weeks. To reserve any of the wide variety of Pinehurst Resort packages, or for more information, visit Pinehurst.com or call (855) 235-8507. 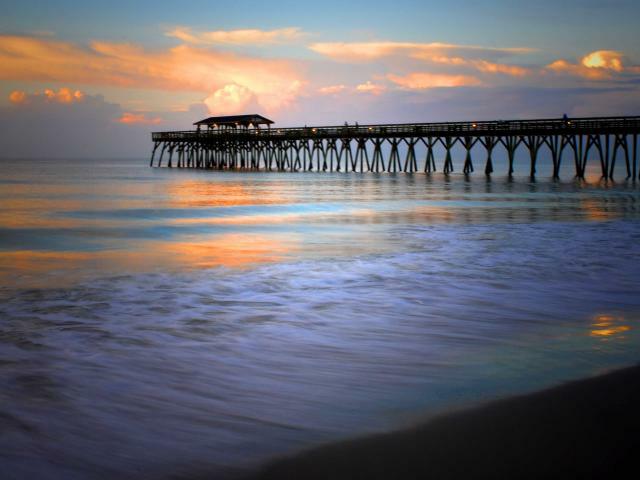 If you’ve never visited Pawley’s Island you’re in for a treat! 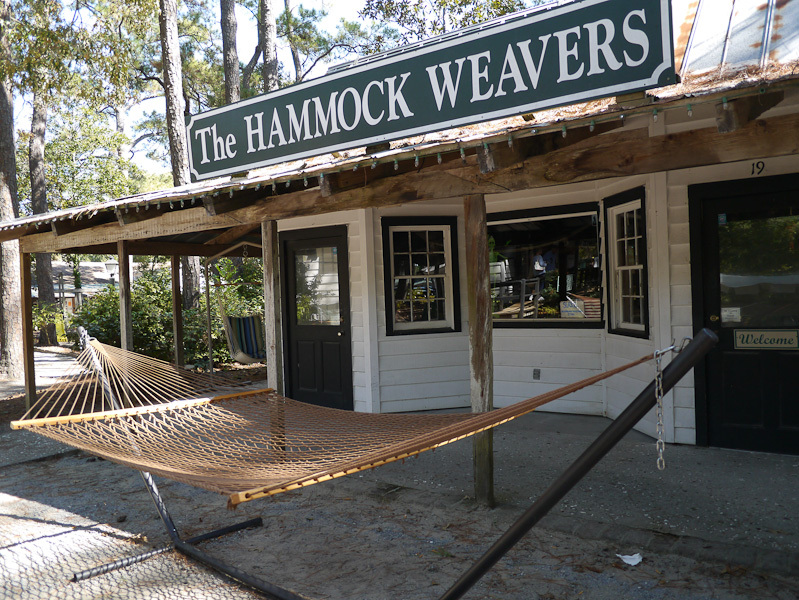 This quaint town provides something for everyone from the history buff, outdoor enthusiast, shopper, golfer or food and wine enthusiast. 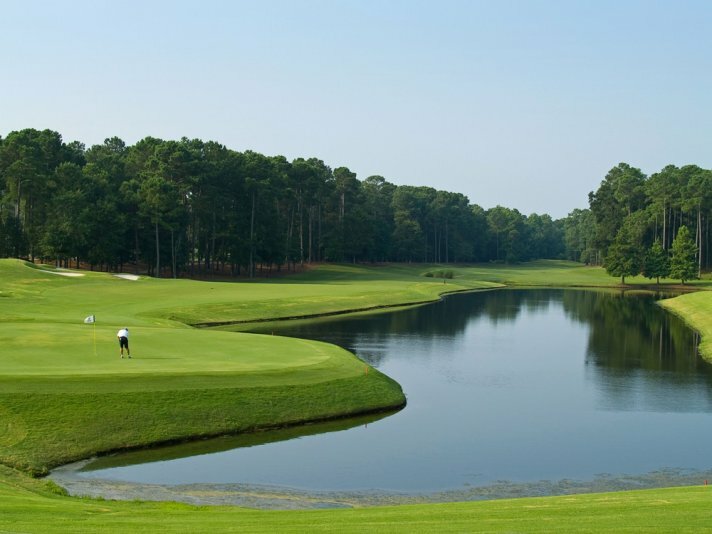 Myrtle Beach has always been a great destination for golf, but many people don’t know that the Grand Strand has many family-friendly golf courses.